Searching for an LLMD (Lyme Literate Medical Doctor) is a huge task. 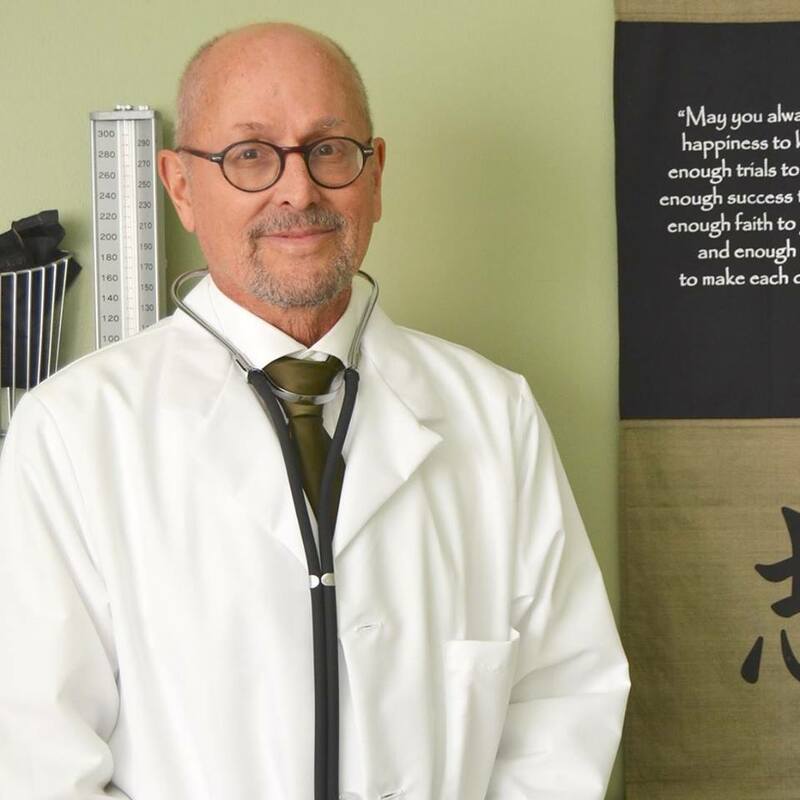 Yes, it’s important that the physicians you choose to work with understand Lyme, testing and treatment protocols but it is also just as important that your personalities and treatment ideas mesh well. Your LLMD becomes more than just your doctor, but an integral part of a long term plan to achieve health. Lyme patients travel far and wide, incur large expenses and place tremendous trust in their doctors. Choose wisely and choose who you feel confident and safe working with. Lyme Advise has personally spoken to the physicians listed on our website to ensure they have the desire to help you, the knowledge it takes, and the time needed to invest in your well-being.